Gongfu tea is very popular in Fujian, Guangdong and Taiwan, especially in the southern part of Fujian Province and Chaozhou, Shantou area, where almost every family has a gongfu tea set. Men and women, old and young, all know how to make gongfu tea. Even after they move to other places or overseas, these people will still keep this habit. Gongfu tea does not refer to tea leaves, but a way of making tea. It originated in the Ming Dynasty, matured and reached its peak in the Qing Dynasty. Gongfu tea is featured with delicate teawares and special making method. People seldom use black tea or green tea to make gongfu tea. Instead oolong tea and tieguanyin are more preferred and they are far less delicate than the teaware itself. 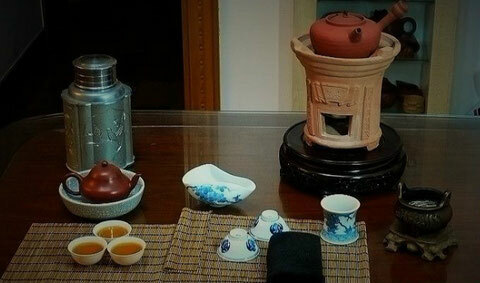 Gongfu teaware is always in a “one set and several wares” style. One tea set often has 12 pieces, among which four parts are necessary, called “four treasures”. They are Meng Chen Pot, Rou Chen cup, Jade fluid cauldron and red mud stove. 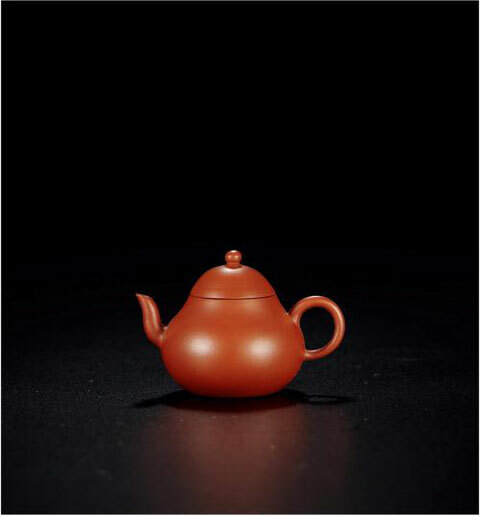 A Meng Chen pot is the small tea pot made of purple clay from Yixing. 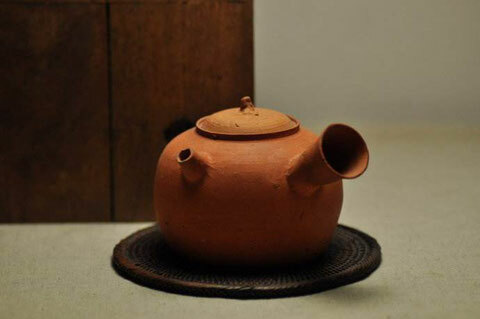 It is said that Meng Chen was a purple clay pot master from Yixing, Jiangsu province in Ming Dynasty. He was good at making small pots. 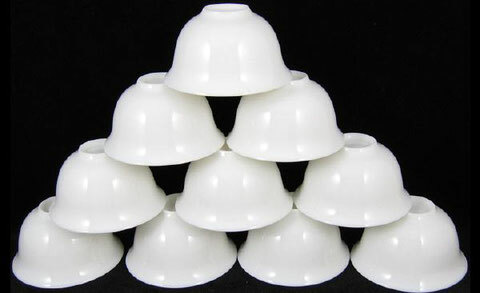 These small tea pots could maintain the smell, fragrance, and look of the tea. In addition, his pots stand wear and tear. Even when just boiling water added in the pot, people can still smell fragrance of tea, and tea seldom becomes sour when kept it the pot overnight. The pot is heat-resisting and will not explode even when receiving boiling water in freezing winter. Besides, it conducts heat slowly, which can prevent the holder’s hand from being scalded. The longer it is used, the higher and more classic beautiful it will look. A Rou Chen cup is the best match with the Meng Chen pot. It is a small, delicate cup, as thin as paper, as white as snow, looking like a half table tennis ball, which can just take 7 or 8 milliliters tea. 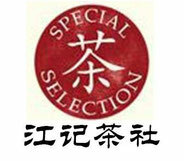 The design of such a small volume is mainly for the purpose of relaxing by having gongfu tea, not for quenching thirst. Authentic ancient Rou Chen cups were made in Jingdezhen Kiln, Jiangxi province, with “Rou Chen collection” on the bottom of the cups. 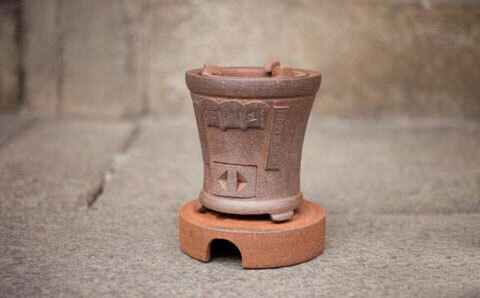 The red mud stove made of high quality china clay of eastern Guangdong, is 30-40 cm tall. The core of the stove is deep but small; so it can keep an even fire and save charcoal at the same time. This stove has a ventilation door and cover. Tea makers love to use olive pips as fuel, which produces heat without unpleasant smell. This stove has good ventilation. Even when water comes in, the fire will not extinguish. Some stoves have engraved couplets about tea on the ventilation door, looking siple yet elegant.